Hello, lovelies! 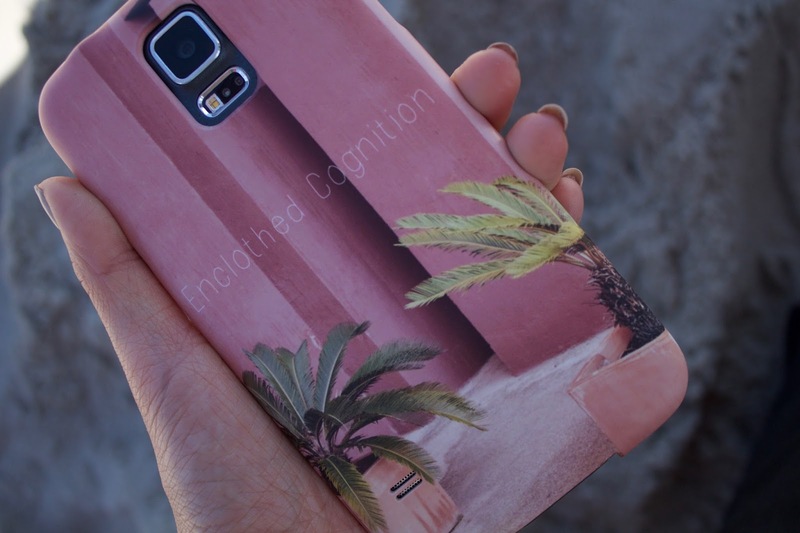 For all my fashionable, tech savvy friends, this post may be for you! 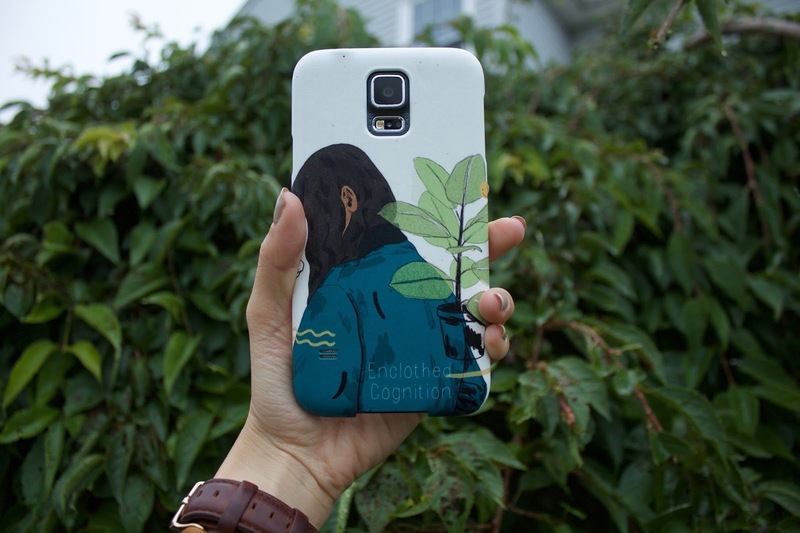 I had the opportunity to customize some phone cases on CaseApp and I think they came out so well. The website is so easy to navigate and the process of designing your own case is seamless and fun. 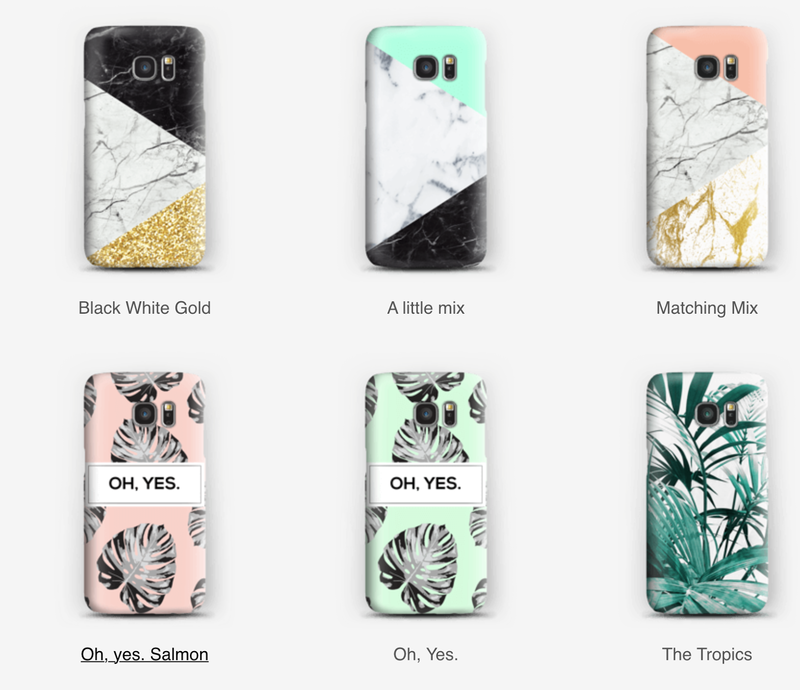 I have the Galaxy S5 so I made two cases. The first one is kind of funky and I think it is a visual representation on my sense of style. 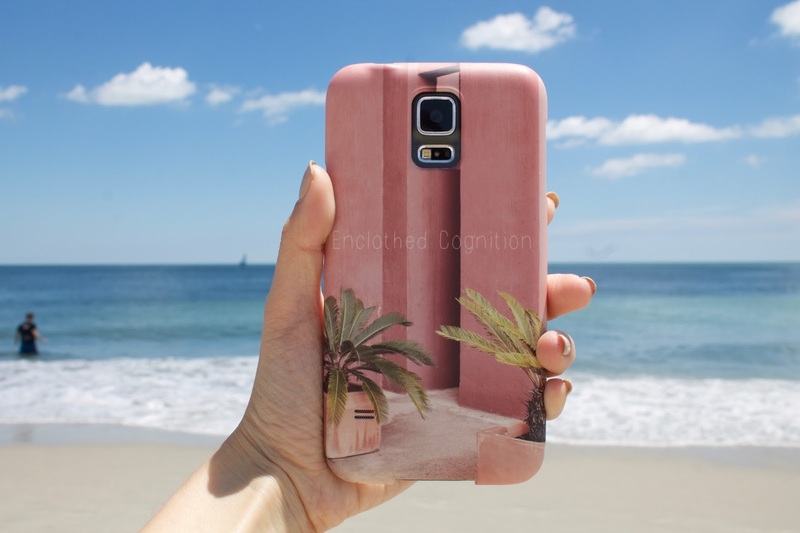 While the other is a more summery, vibrant case that will even be a great accessory to my outfit. I opted for both of my cases to be matte. Upon receiving them, I was so impressed at how they came out exactly as expected. It is a hardshell case that wraps around the sides. The material is sleek and comfortable to grip. I have not had my case on for a long length of time, but I have heard these particular CaseApp cases last a long time. 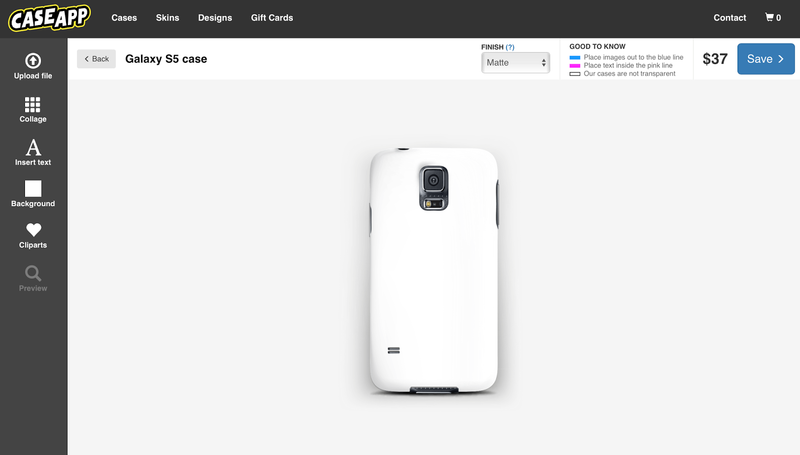 If you are in a creative slump, you can also choose from various phone and laptop cases and skins that are preset. Honestly, there is something that suits everyone’s sense of style. They have a multitude of marble patterns, leaf patterns and other graphics — totally blogger friendly! 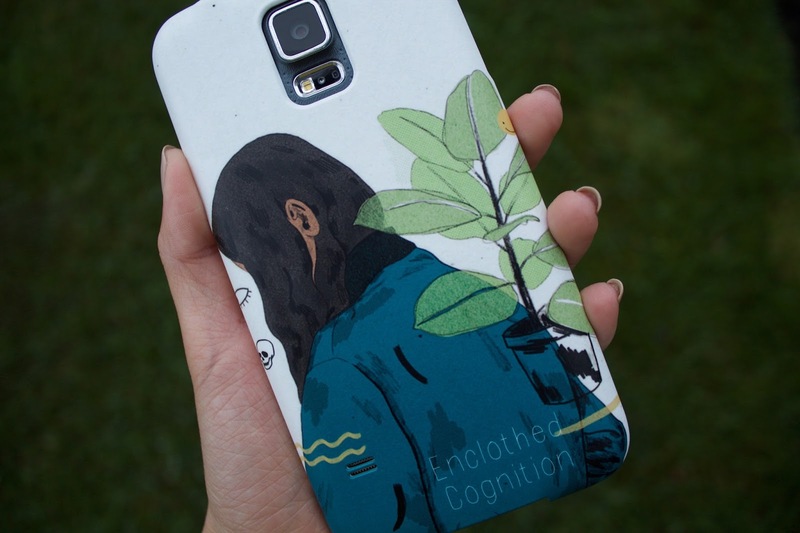 If you are too eager, use the code ‘ENCLOTHED20’ for 20% your CaseApp purchase. Code ends on July 31.